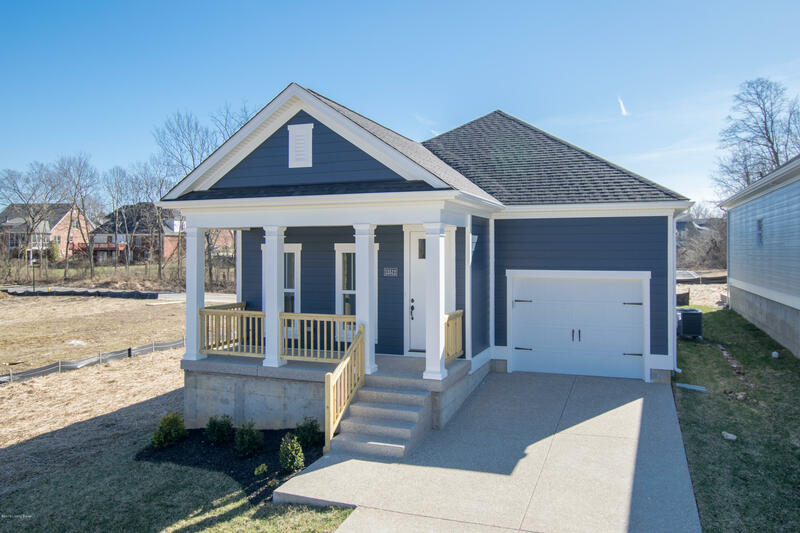 Come see this craftsman style home built by Park Springs construction, featuring custom millwork throughout, quartz counter tops, stainless appliances, hardwood floors, etc. Bonus room on the second floor could be used as a third bedroom. Sellers agent has an interest in the property. HOA has not been established yet but there will be one .